The Greater Seattle Chinese Chamber of Commerce is proud to be the sponsor and organizer of the Scholarship for Women Program. ​Every year, the Scholarship for Women Program educates thousands in the Puget Sound region on Chinese heritage, culture and traditions. The program gives young female participants the opportunity to compete for scholarship funds toward higher education. 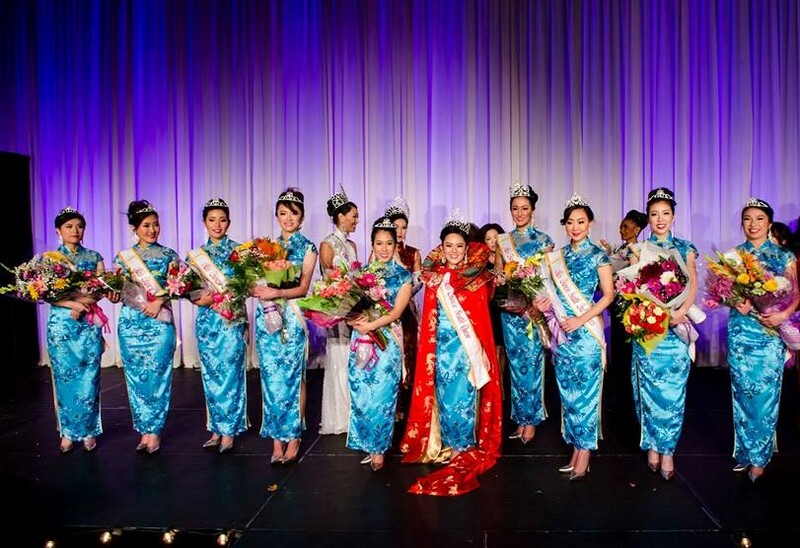 The winner will represent Seattle at the Miss Chinatown USA Pageant in San Francisco the following February.